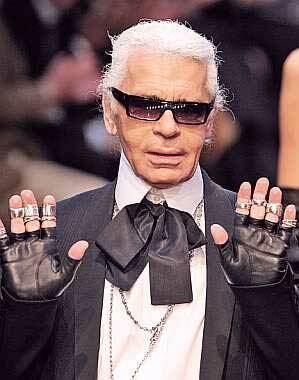 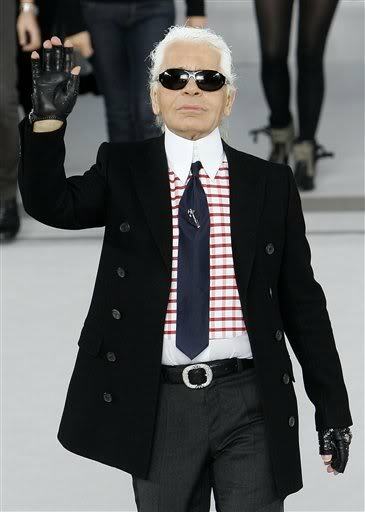 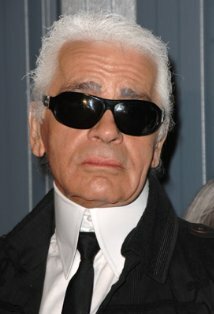 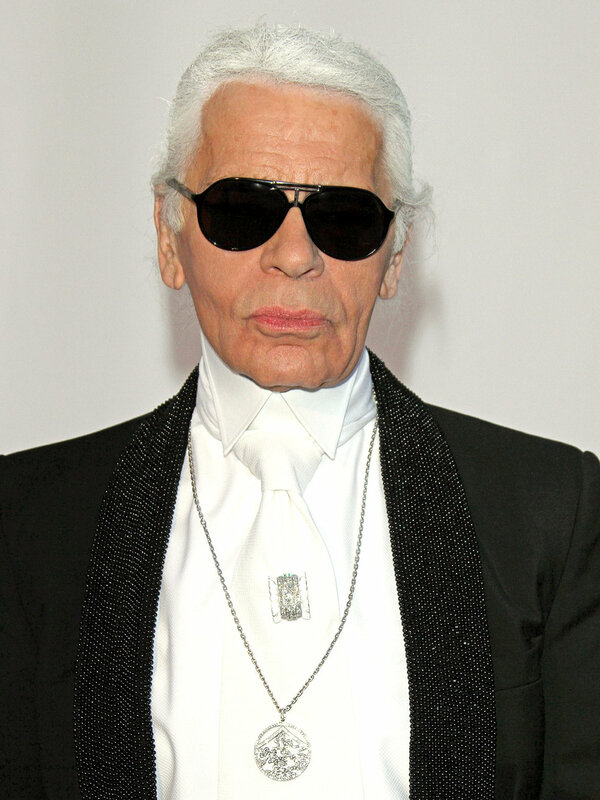 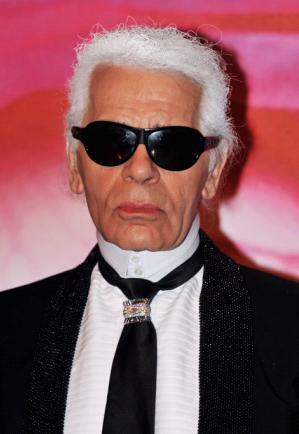 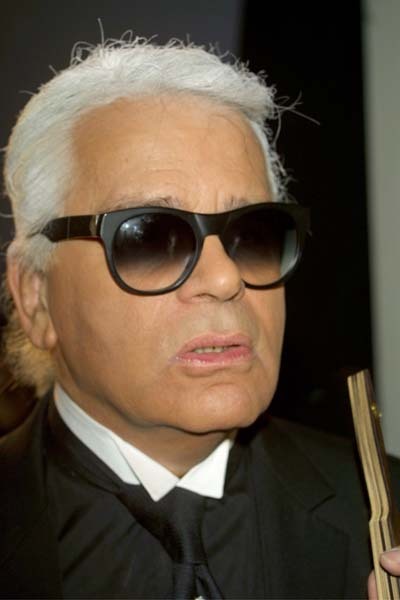 Karl Lagerfeld | Celebrities lists. 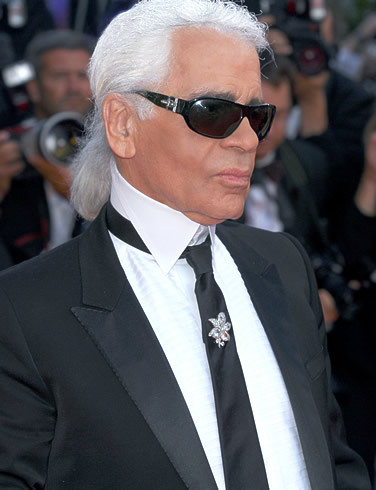 Last was: 009 - Totally spies! 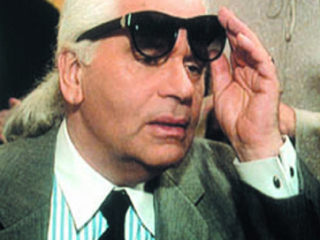 Le film.